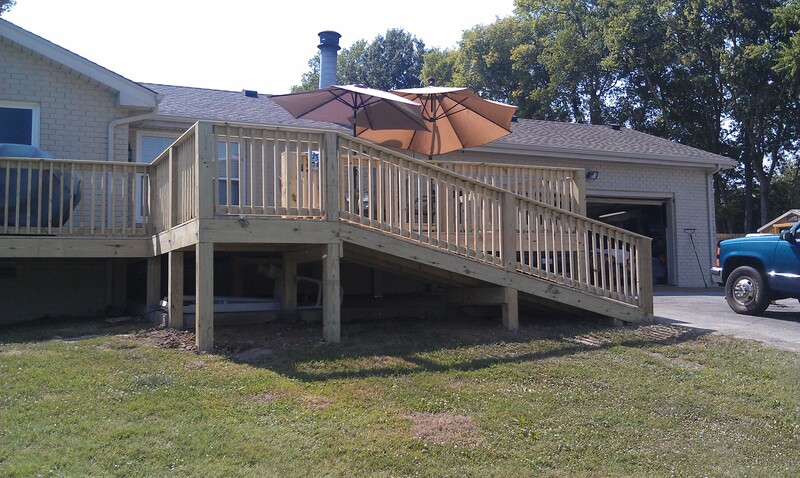 All of our decks are constructed with 4x4 and 6x6 post depending on the size of the deck and the distance from the ground to the deck. Decks are a great inspiration to get of the house and enjoy the outdoors. Your deck will expand the area of the home where it is located and give you the impression of having much more room and they are great entertaining spaces.